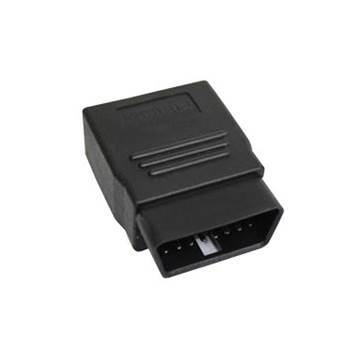 Replacement OBD-II junction/control box for any Bully Dog, H&S Mini Maxx or Black Maxx tuners. Replacement power cable that is used for switched power connections. 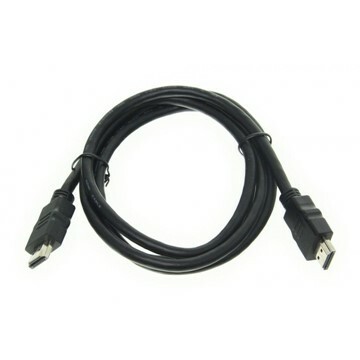 This cable can be used with any Bully Dog, H&S Mini Maxx or Black Maxx tuners. 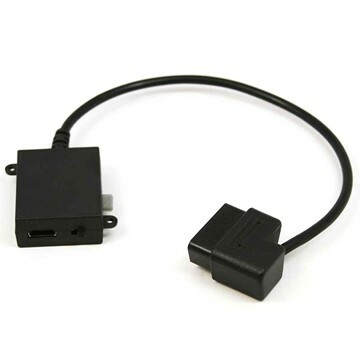 Replacement high-speed data HDMI cable that is connected between the OBD-II control box and the back of the tuner. 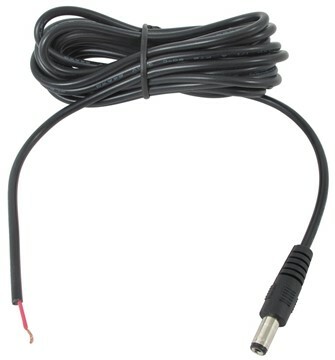 This cable can be used with any BullyDog, H&S Mini Maxx or Black Maxx tuners. 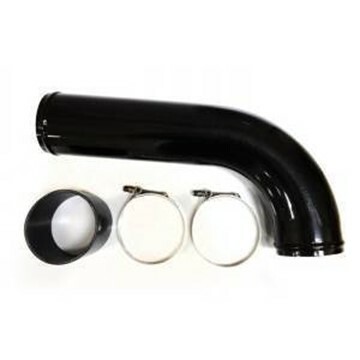 FloPro's boost tube is specially designed for 2007.5-2009 6.7L Dodge Cummins 2500/3500 applications. 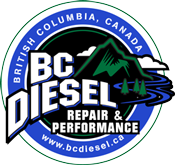 MUST BE USED IN CONJUNCTION WITH THE FLOPRO 501001 INTAKE MANIFOLD! 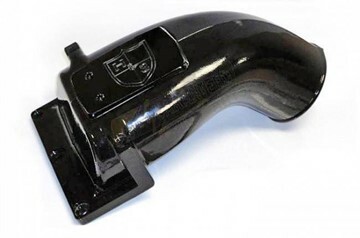 FloPro's boost tube is specially designed for 2010-2012 6.7L Dodge Cummins 2500/3500 applications. MUST BE USED IN CONJUNCTION WITH THE FLOPRO 501001 INTAKE MANIFOLD!